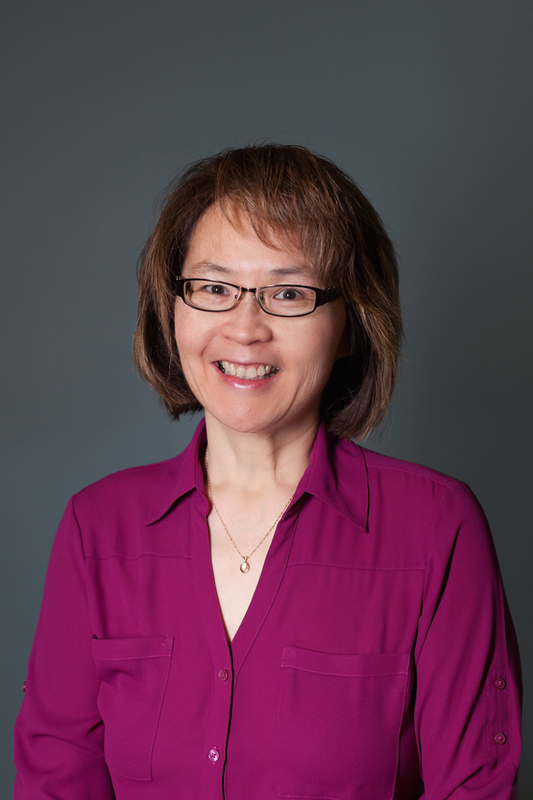 Dr. Linda Lee is a Care of the Elderly family physician, Director of the Centre for Family Medicine Memory Clinic, Schlegel Chair in Primary Care for Elders, and Associate Clinical Professor in the Department of Family Medicine at McMaster University. She has developed a Primary Care Memory Clinic model and Training Program which has assisted 110 other primary care settings in Ontario to develop new Memory Clinics. In recognition for her leadership in helping to improve the care of older adults with dementia and other memory disorders, she was awarded the 2014 Ontario Minister’s Medal Honouring Excellence in Health Quality and Safety. In 2015, she was the recipient of the Canadian Institutes of Health Research (CIHR) Institute of Aging Betty Havens Award for Knowledge Translation in Aging. Dr. Lee’s research interests focus on improving health care for older adults living with dementia and other complex chronic conditions associated with aging.